Please help the Steven M. Gootter Foundation continue its mission by donating funds or being a part of our events. 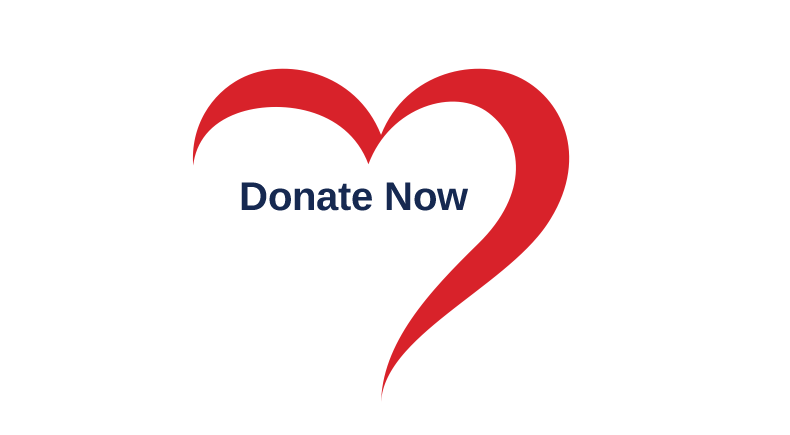 Your donations will help to fund further scientific research into the causes and treatment of Sudden Cardiac Death. Click here to Donate.